As one of the worlds most iconic boots, there's absolutely no stopping you now, at the forefront of innovation and tech, taking you to a new chapter with the Predator 18.1 FG Football Boots. 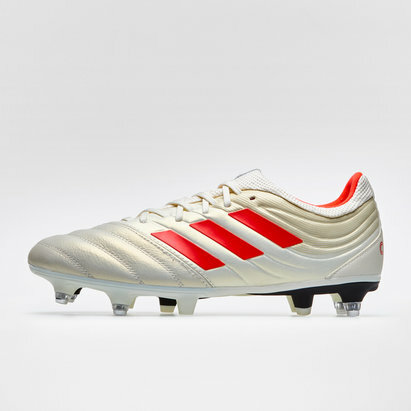 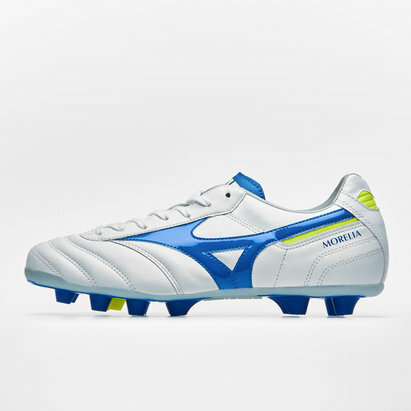 A classic reborn, become the master of control and lead the team to success by paving a new path into history. 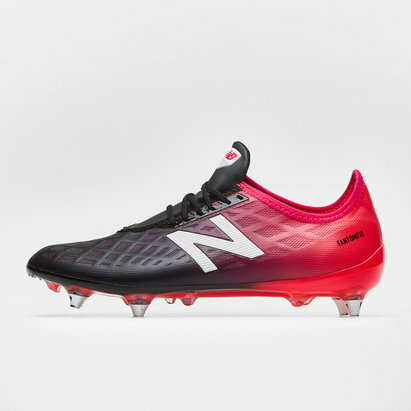 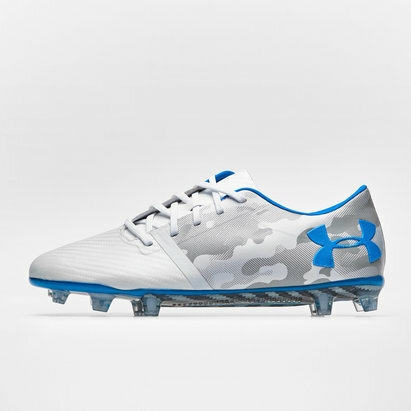 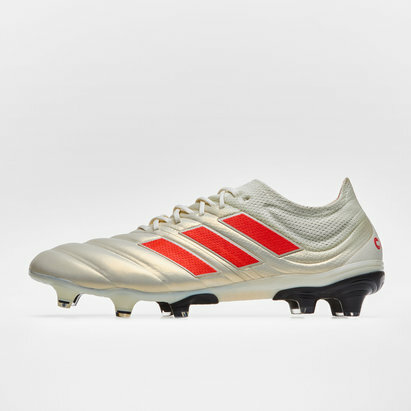 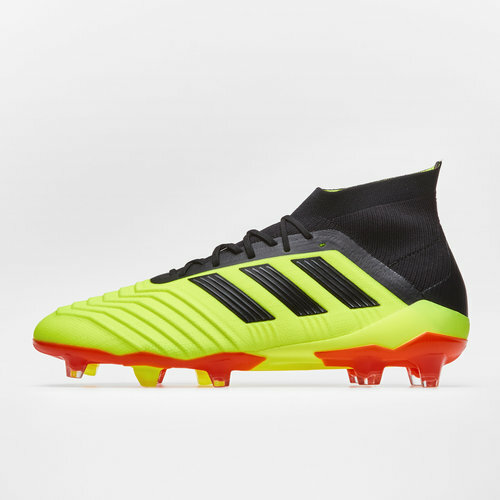 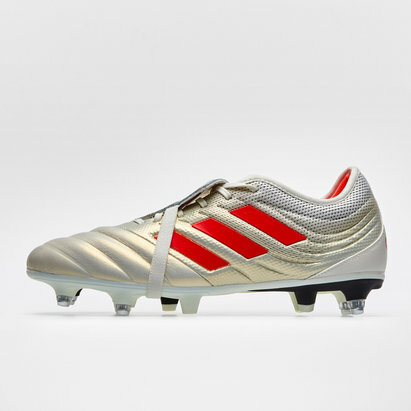 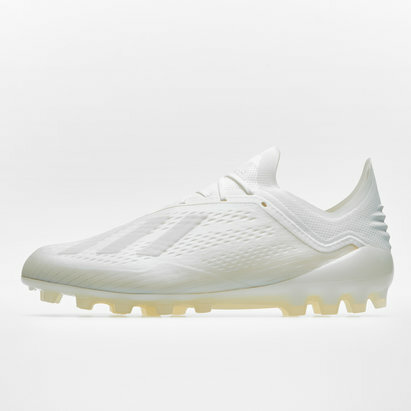 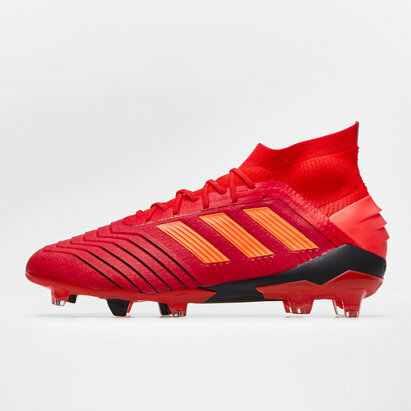 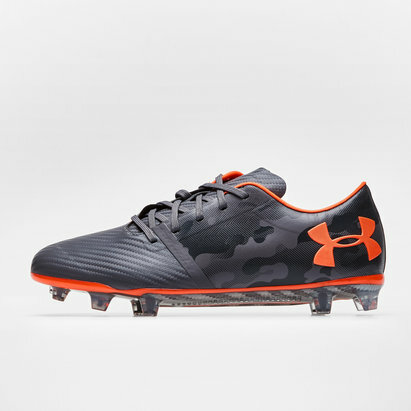 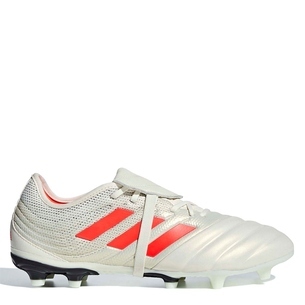 This Predator is part of the Energy Mode pack which features a collection of boots which will be worn by some of the best players during this year's World Cup in Russia.